Despite what you may have read or heard, the Seattle real estate market isn’t crashing. The sky isn’t falling. It is, however, a market in transition beyond the usual seasonal slowdown. It’s not the bubble bursting; there’s no need to panic. But all signs point to a normalization of the real estate scene compared to the last few years, and especially the crazy environment of this past spring. As I am writing this article, there are 67 active listings and 19 pending properties in our designated market areas. We are looking at an absorption rate of 2.8 percent. Effectively, a little over 2.5 months of inventory. The fact is, there are a number of other major markets around the country that have transitioned from a seller’s market to a heavy buyer’s market. The amount of foreign money pouring into real estate in these places has dried up. Foreign investments are no longer taking up extra inventory in existing housing and new construction. Our situation is a bit different. Because Seattle is home to major employers, and our job growth is still booming, we’re not as vulnerable to the dwindling foreign investment market. While the bubble isn’t bursting here, we are shifting to more of a neutral market. A record number of homes entered the market in June — the most since the crash in 2008. So, there is a lot more inventory available to buyers. Some neighborhoods have plateaued in terms of price — home prices can only rise so high before buyers just won’t or can’t buy. A few factors are at play — high housing prices, an interest rate jump, buyer fatigue and a drop in consumer confidence. • More time on the market, homes will no longer get snapped up in hours. • One offer, not multiple bids. • Prices will be negotiated down, not up, because of the time on market. • Contingencies, on financing, inspections, and date of settlement. While we saw a record number of homes come on the market in June, we’ve also seen a record number of price reductions. If you’re considering selling your home, or are already on the market, you’ve got to recalibrate your expectations. Especially in terms of pricing strategy: sellers are typically behind the market by several months. Price right for the market now. The buyers agreed to be patient. We waited two weeks, resubmitted the same offer, and it was accepted. However, the sale didn’t go through — the inspection found significant water damage and resulting rot that had not been listed on the sellers’ disclosure. It would have been an expensive nightmare to remediate. Last spring, a seller wouldn’t have had to accept a normal offer, with any negotiation and/or contingencies. And a buyer may well have won a bidding war, only to find out much later about the water damage. For sellers, it’s shifts like this that call for an experienced, seasoned broker who looks at the data and knows what it means. This is the time when the top brokers shine. They can negotiate the highest and best offers when selling, getting all contingencies satisfied or changed, and get the deal all the way through to the settlement table. Buyers need a seasoned broker to get them the best price. But don’t expect huge deals, the market hasn’t shifted that much. You’ll be able to buy at market rate, and in most cases not get into a bidding war. And your contingencies are more likely to be accepted, protecting your interests as much as the sellers. But, again, you need an experienced broker who can read the markets and advise you appropriately. The Seattle market isn’t crashing. Don’t panic. The market is shifting, but back toward normal. Get the right advice, and you’ll succeed regardless of whether it’s a buyers, sellers, or neutral market. 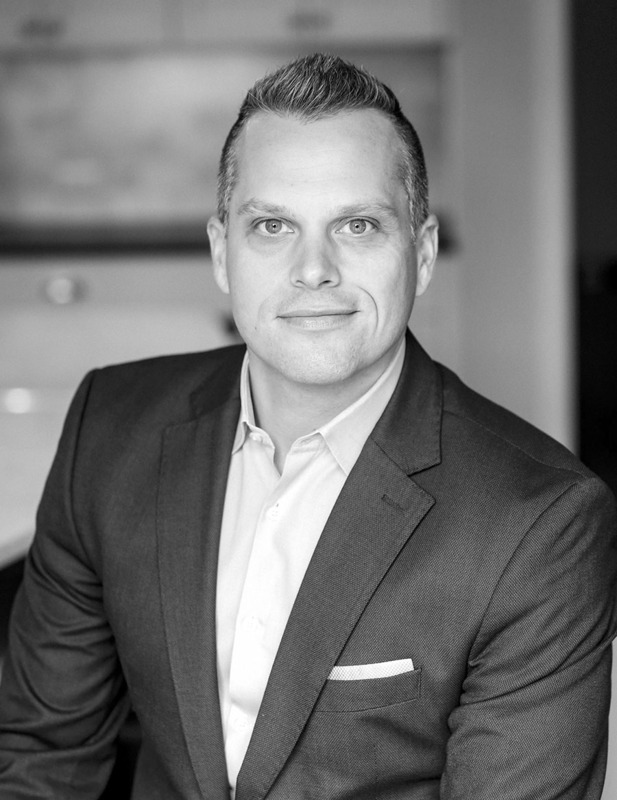 Chris Sudore is a Madison Park resident and managing broker at Coldwell Banker Global Luxury. He can be reached at Chris@KingCountyEstates.com.